Jeffery Robert Bleazard began his Bicycle Series in 2009, a year after he completed his Series for 2008. 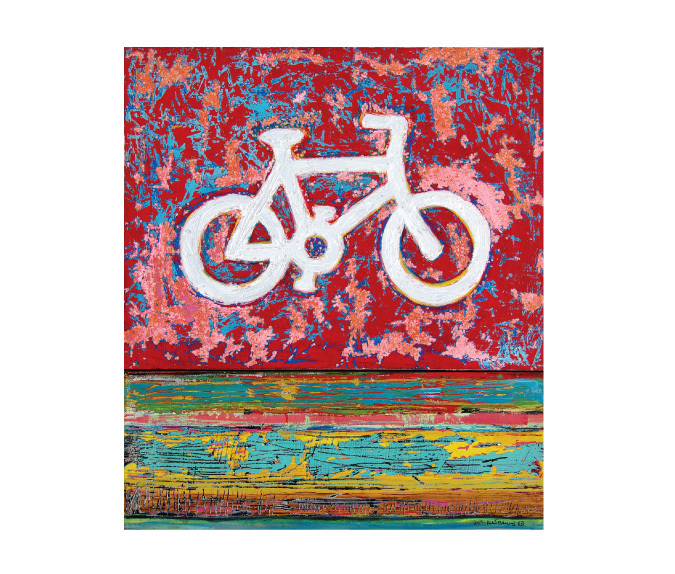 The Bicycle Series was completed in 2014 and was acquired by element fresh, one of China's most successful restaurant brands. The series will be displayed at select element fresh locations throughout China.